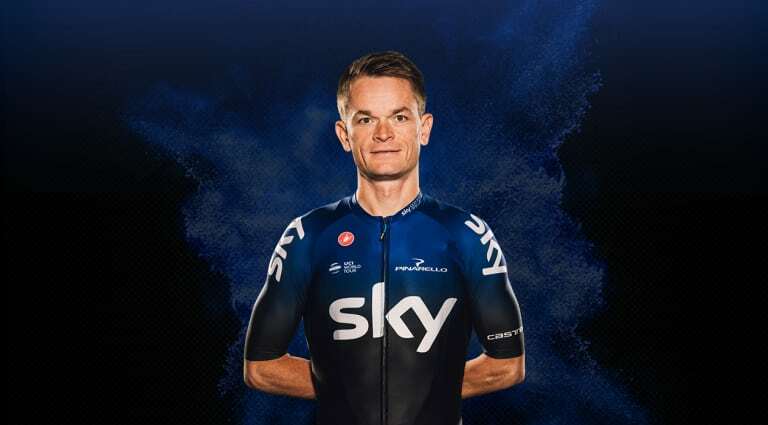 One of the most complete team riders in professional cycling, Vasil Kiryienka is defined by his consistency and ability against the clock. Time trial world champion in 2015, ‘Kiry’ also has three Giro d’Italia stage victories to his name, but is perhaps best known for spending kilometre after kilometre on the front of the peloton during Grand Tours. His power and work ethic make him a key part of our team.